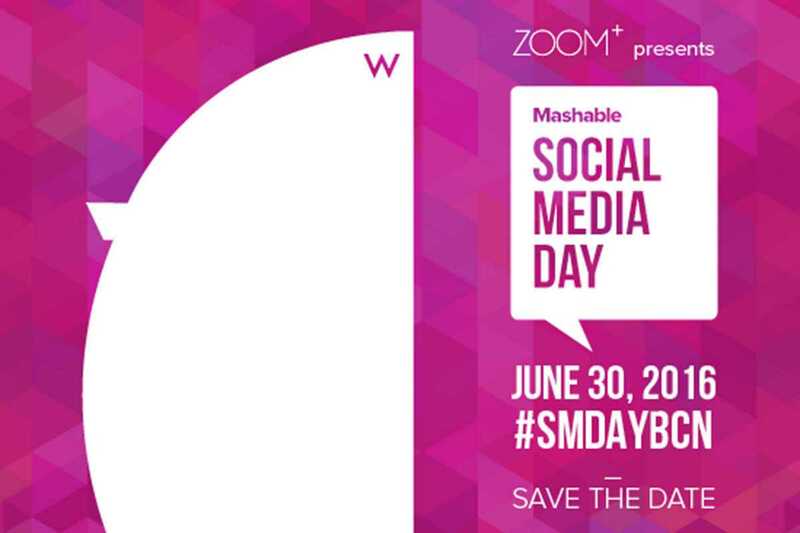 Rub shoulders with the city’s jet-set, innovation types at Mashable Social Media Day. The leading American tech blog, rivaled only by TechCrunch, launched the annual event in 2010 in collaboration with local partners around the world, and is now celebrated from San Diego to Milan to Pune. Now holding its third edition, Barcelona is one of the event’s veteran locations, organized here by local social media and communications agency Zoom PR. This year’s program features ten speakers including Sacha Michaud, CEO of Glovo; Sonia Pavlicevic, Content & Social Media Manager for Birchbox; and Noa Cid, Platform Manager for VICE. The event is a unique opportunity to pick up some social media wisdom from hard-hitting execs as well as to do some valuable networking. Only 200 tickets are available; the speakers’ presentations will be made available to all attendees. The event concludes with an open bar at sunset on the W’s spectacular outdoor terrace… reason enough alone to attend.